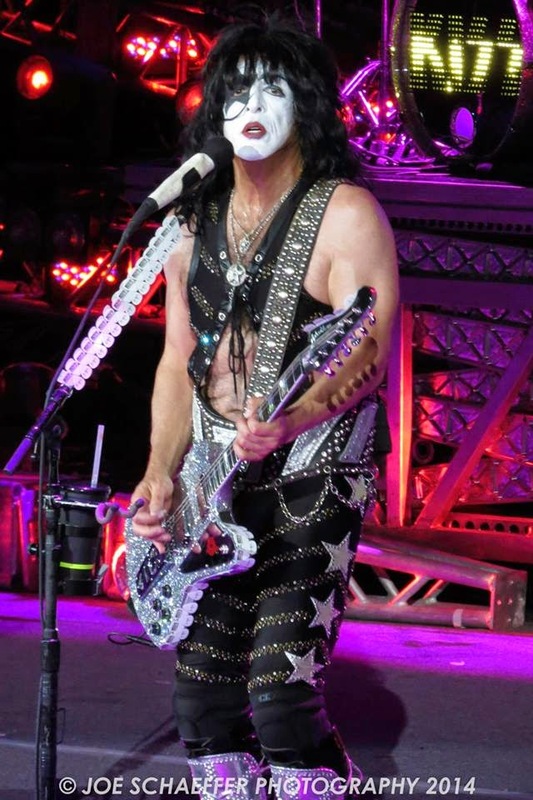 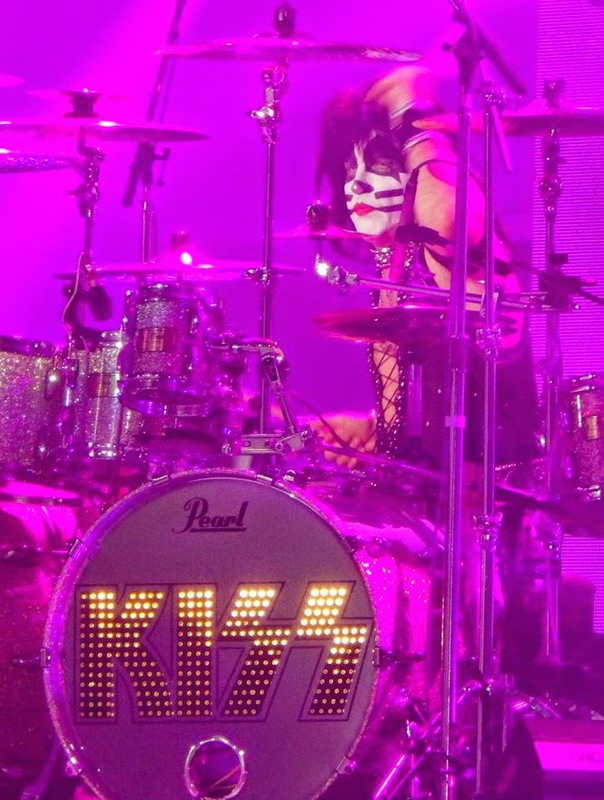 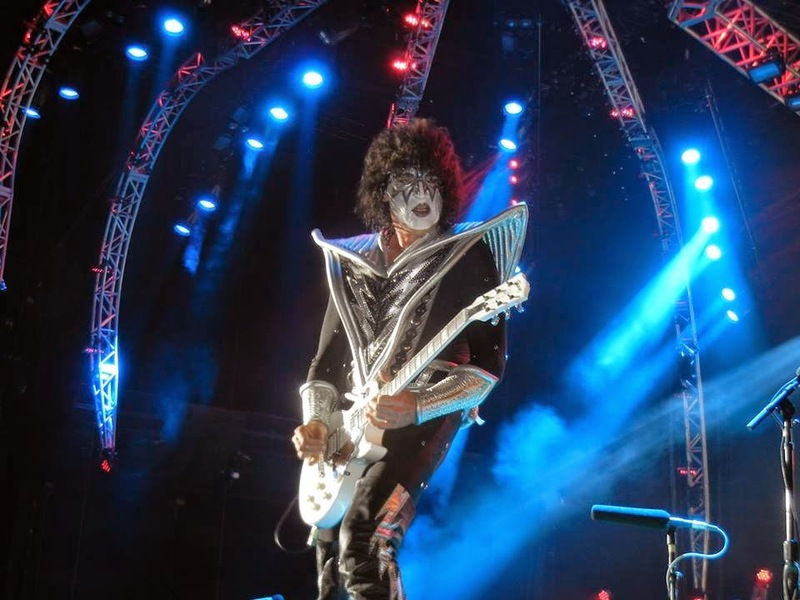 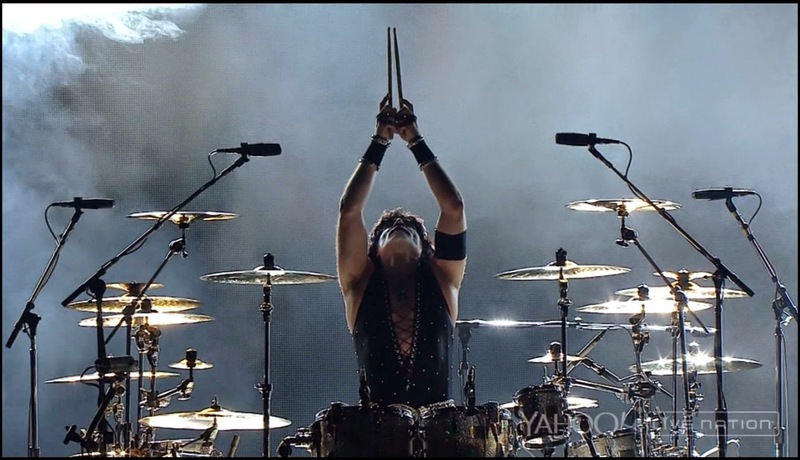 Here's a great fan photo gallery of KISS at the Verizon Wireless Amphitheater in Irvine, California on Saturday, July 5, 2014. 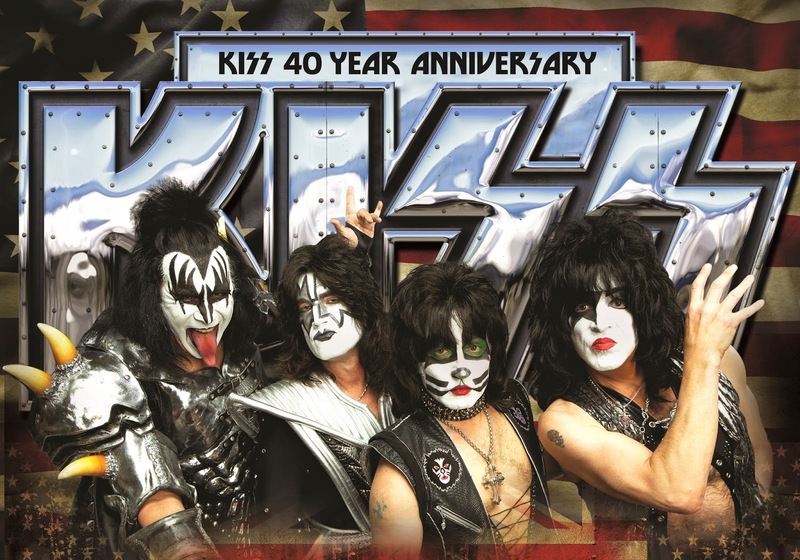 Here's the set list from KISS' show at the PNC Bank Arts Center in Holmdel, New Jersey on Saturday, July 26, 2014. 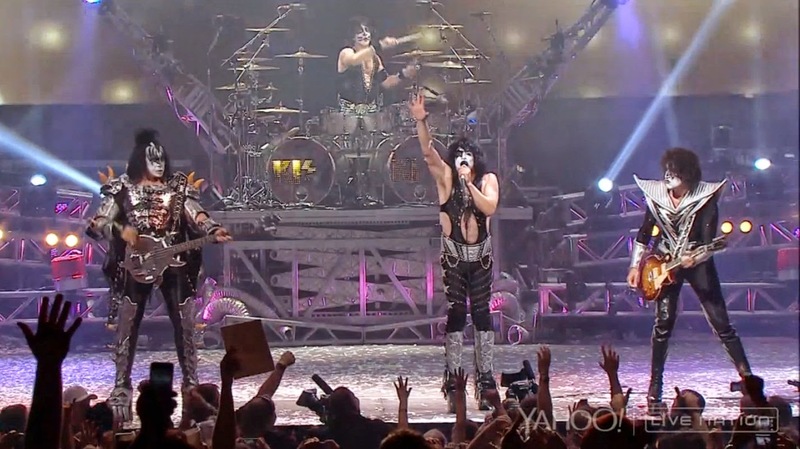 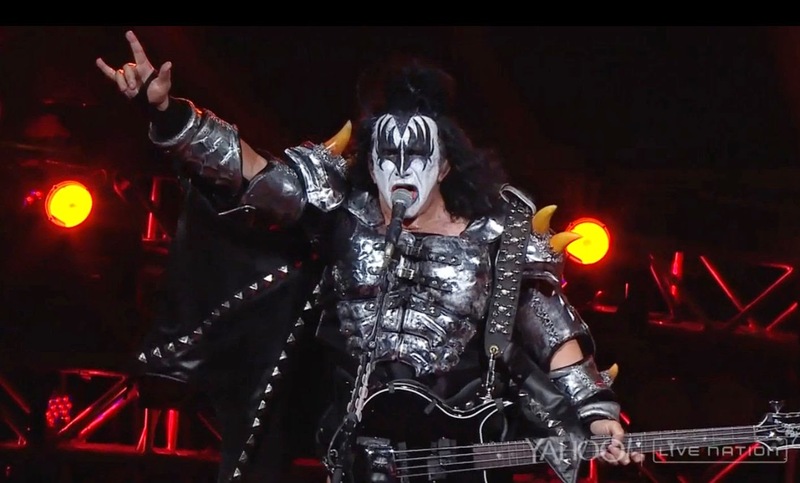 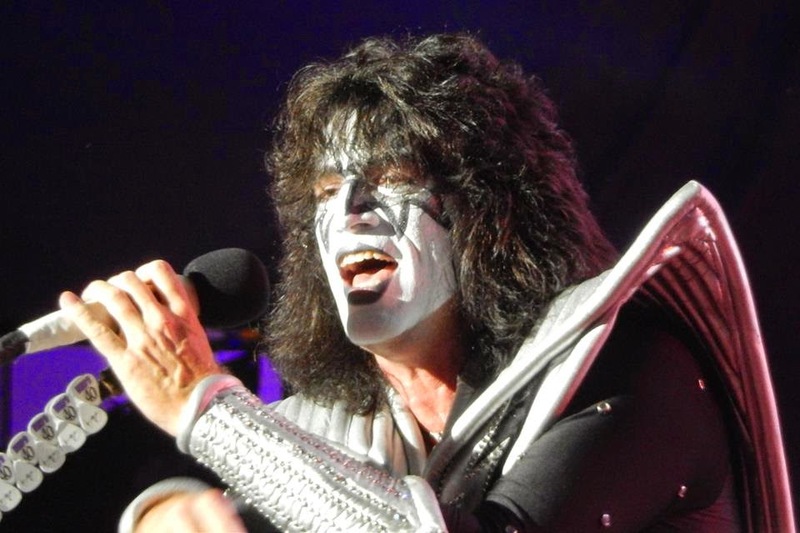 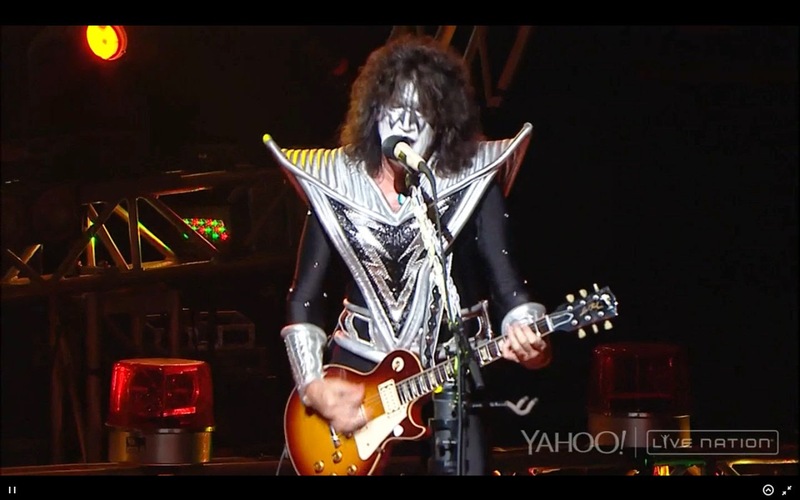 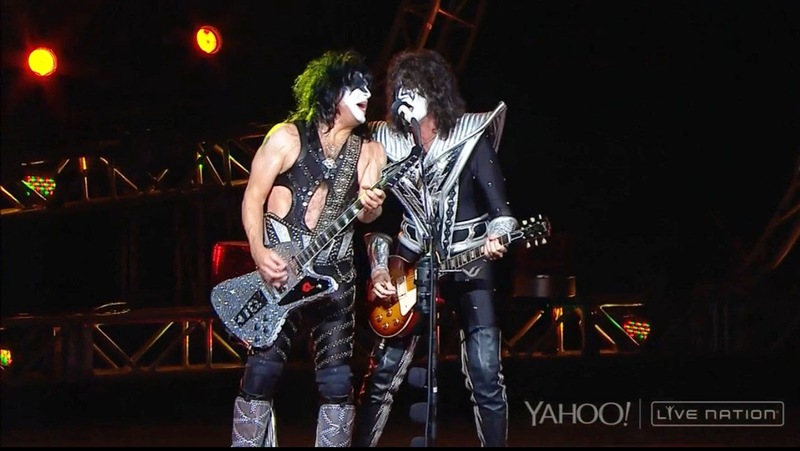 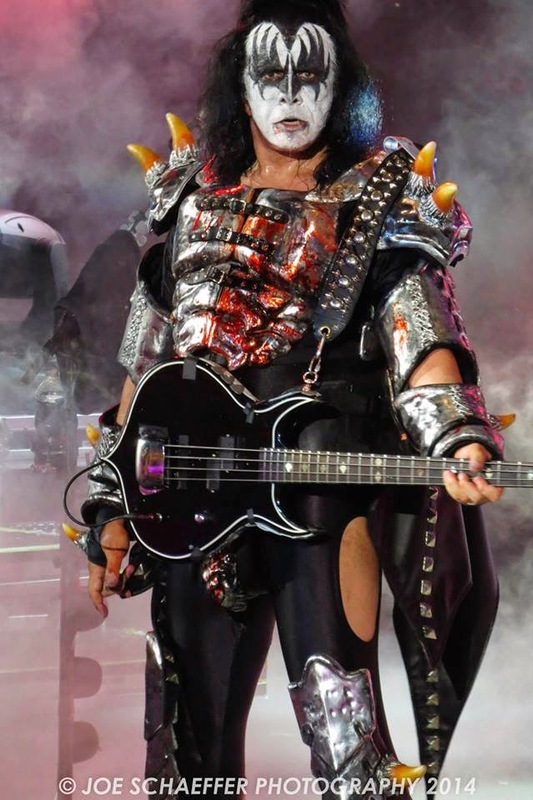 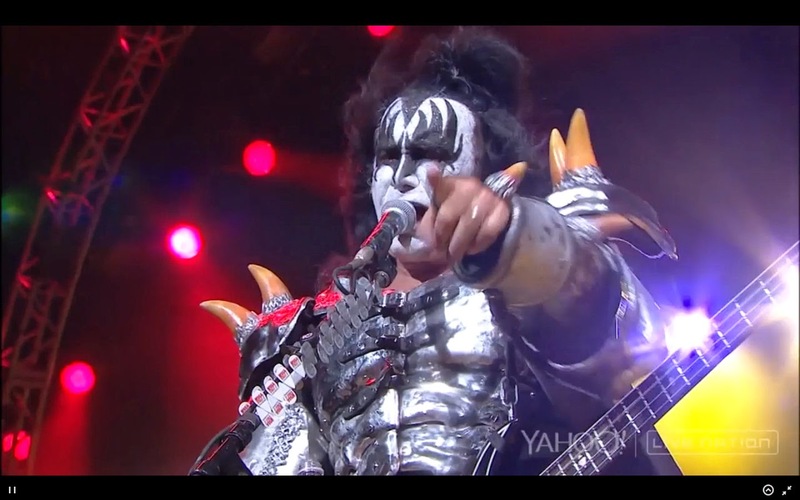 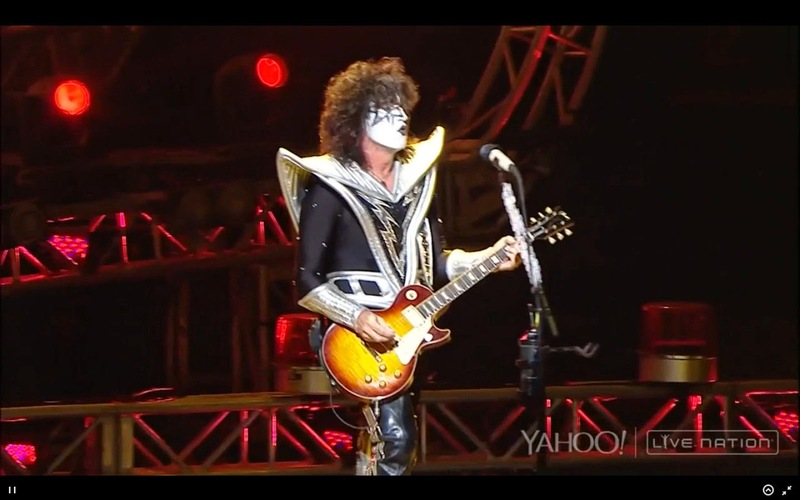 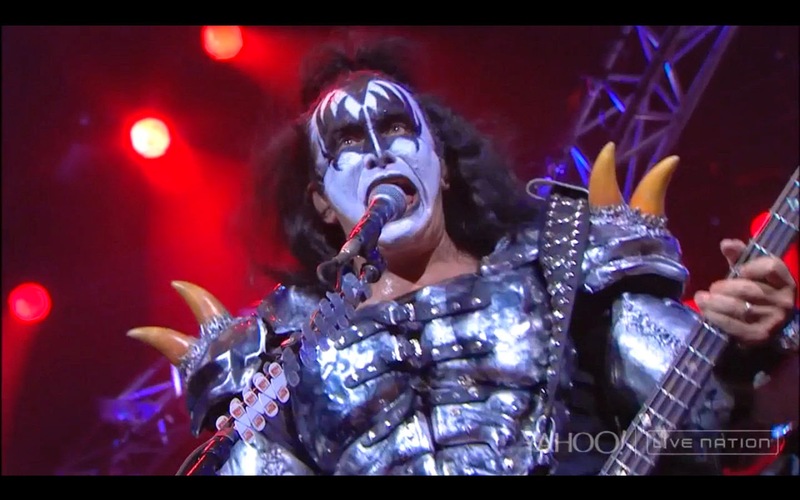 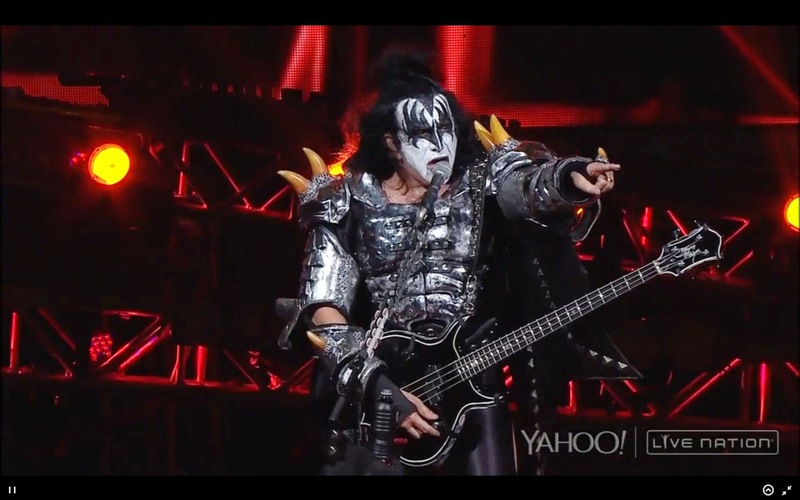 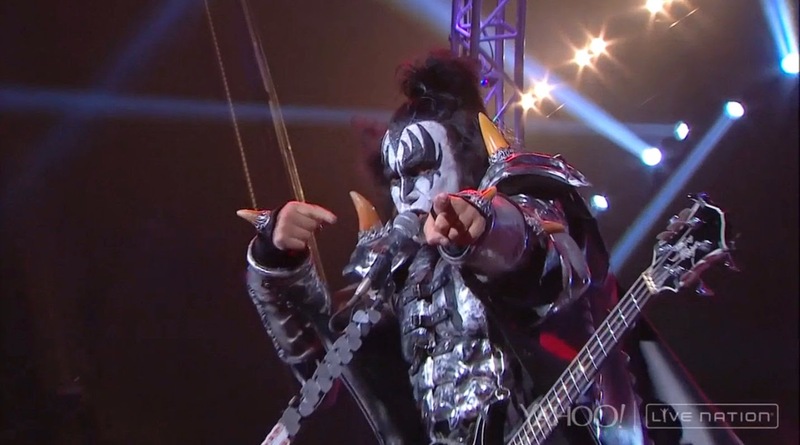 Here`s fan video of KISS performing "Creatures of The Night" at fan meet and greet at Aaron's Amphitheater at Lakewood in Atlanta on Friday, July 18, 2014. 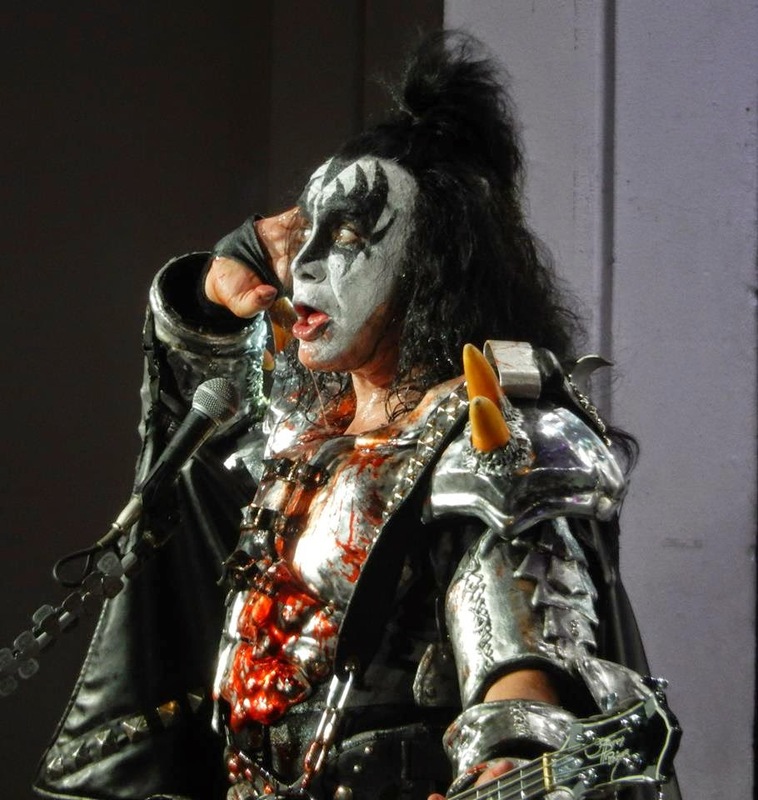 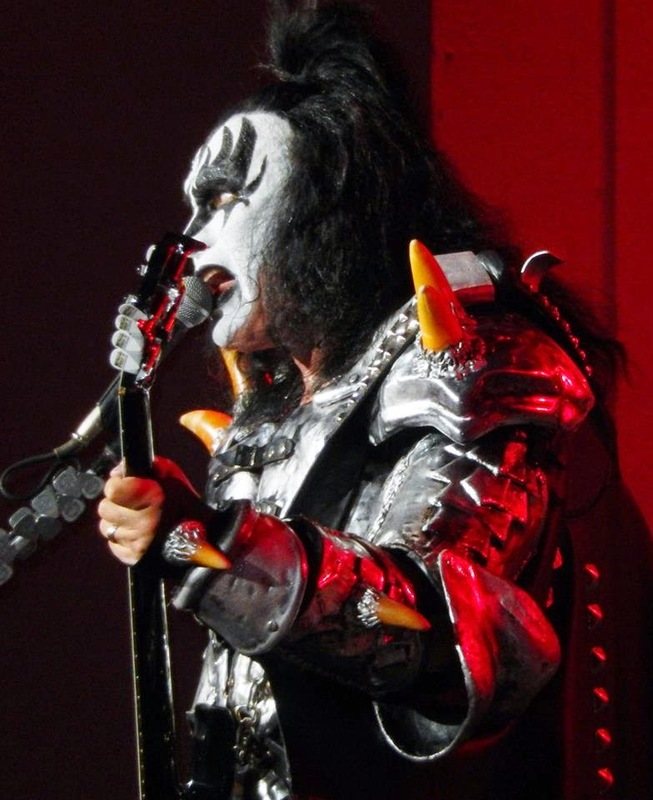 KISS' Gene Simmons and Eric Singer met up with fan Chris West at PNC Music Pavilion in Charlotte, NC on Saturday, July 19, 2104. 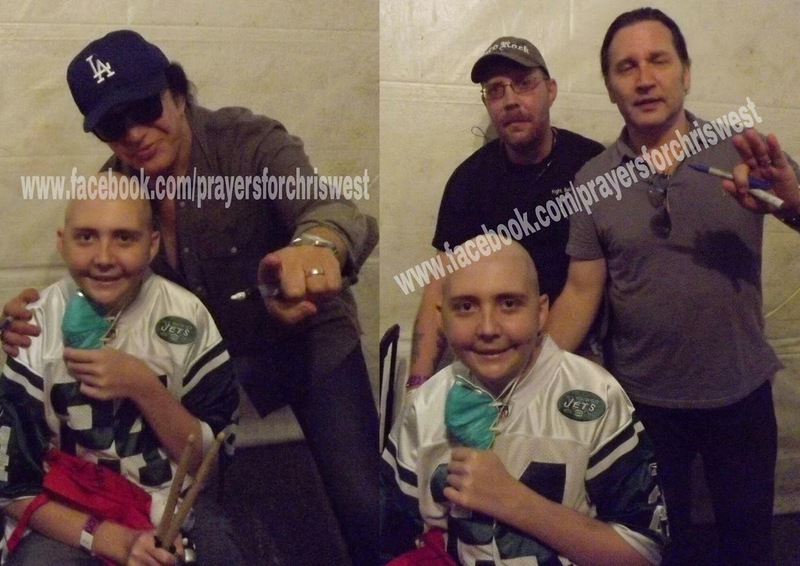 Chris is 15 years old and is battling Hodgkins for the third time. 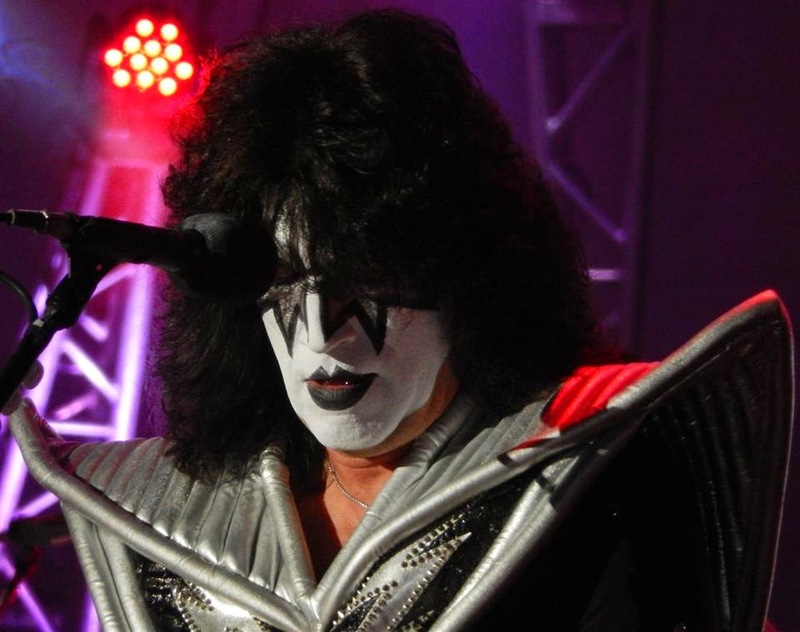 Here's the set list from KISS' show at the MidFlorida Credit Union Amphitheatre in Tampa, Florida on Wednesday, July 23, 2014. 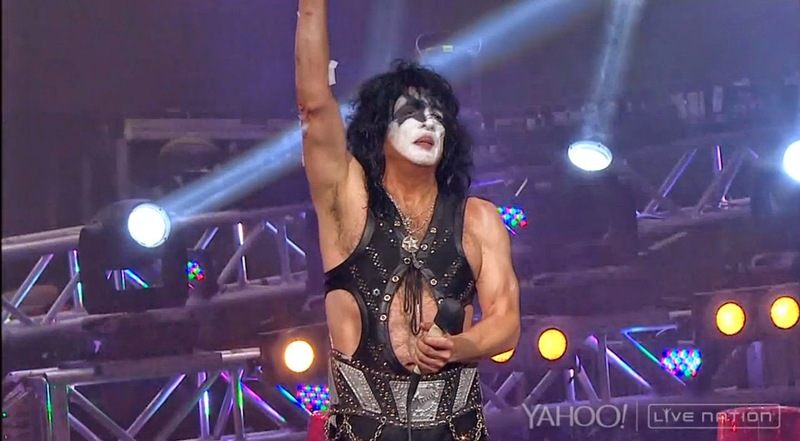 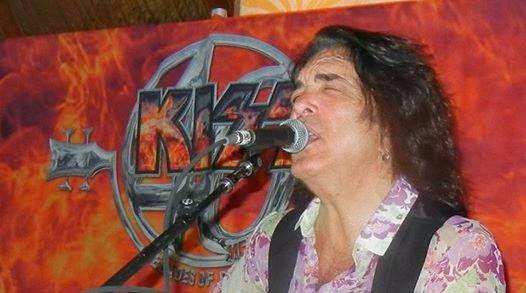 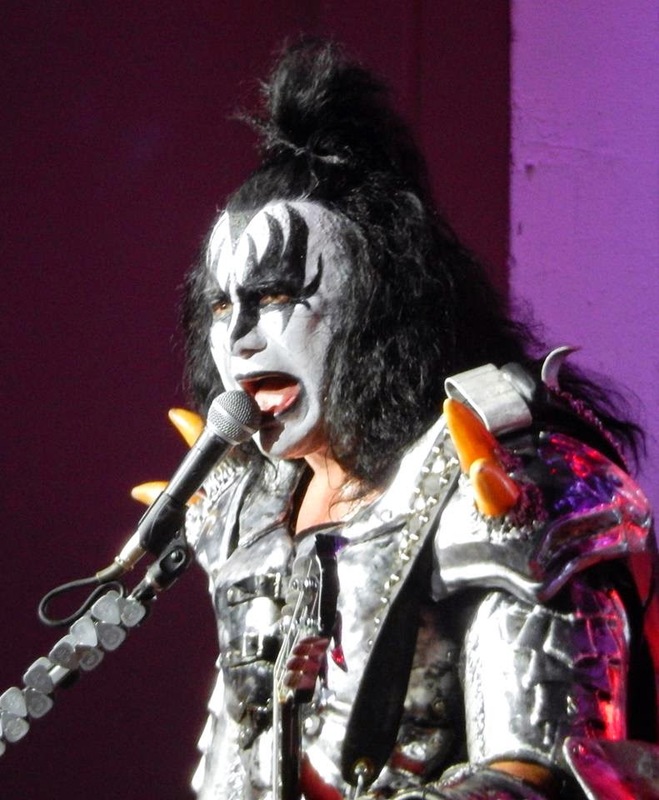 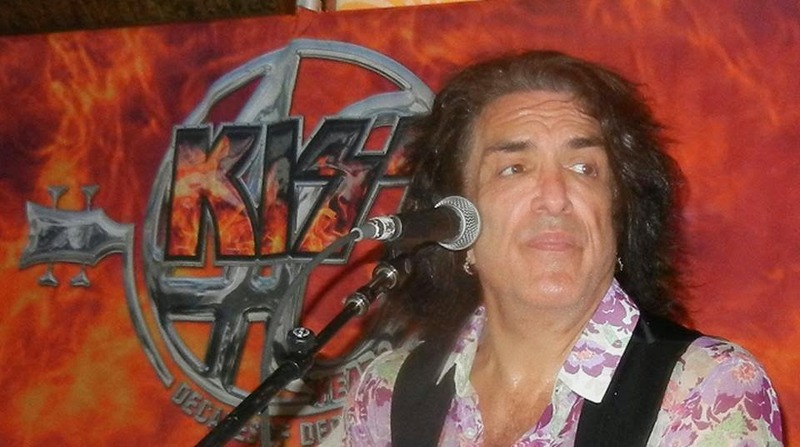 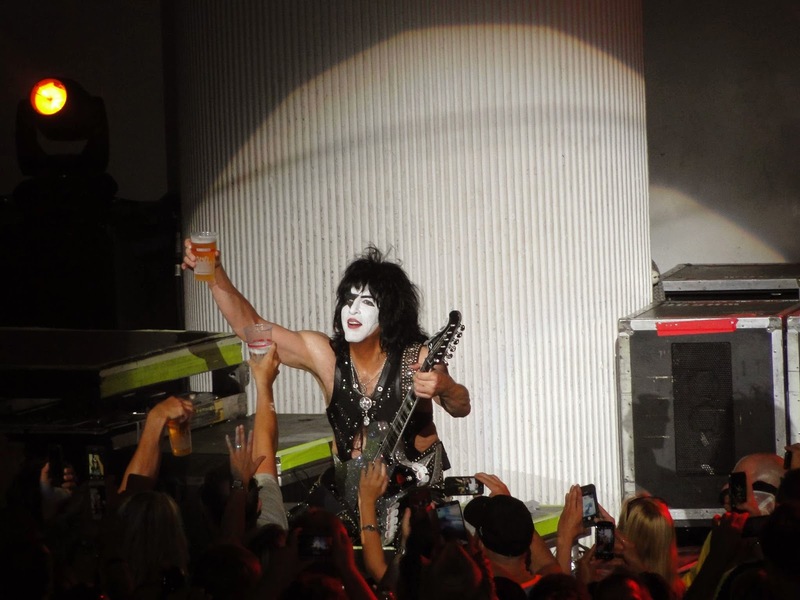 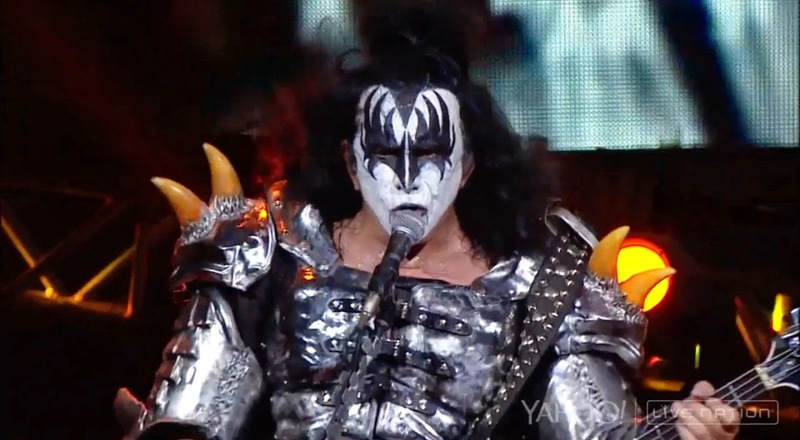 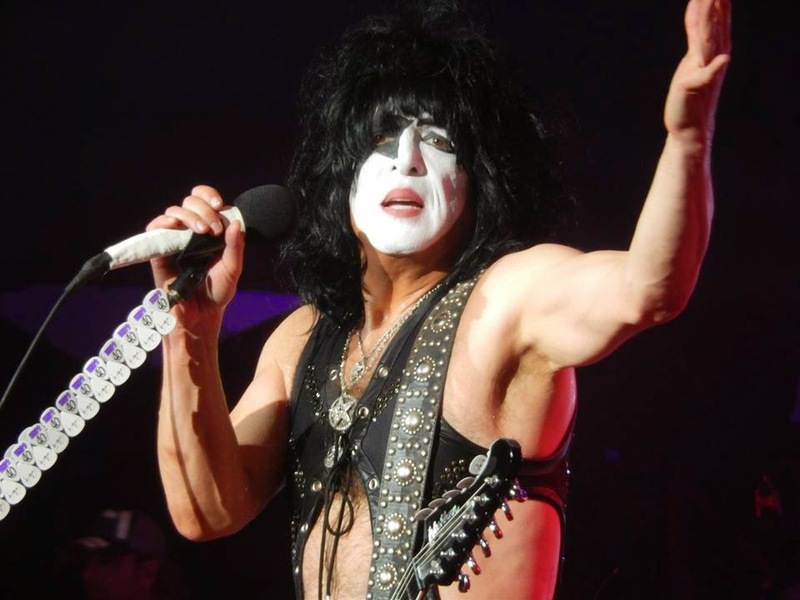 Here's video of KISS performing an unplugged set for meet and greet fans in West Palm Beach, Florida on July 22, 2014. 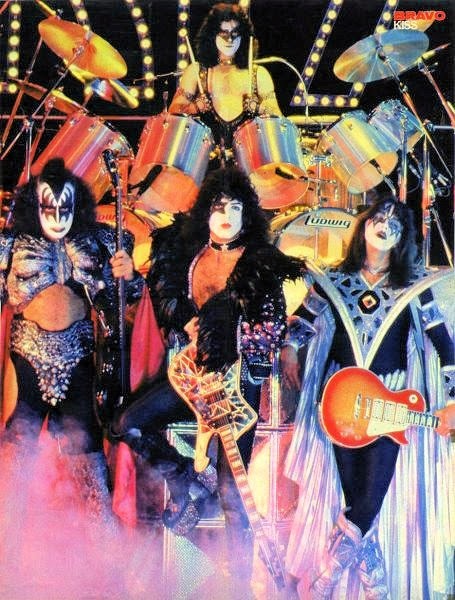 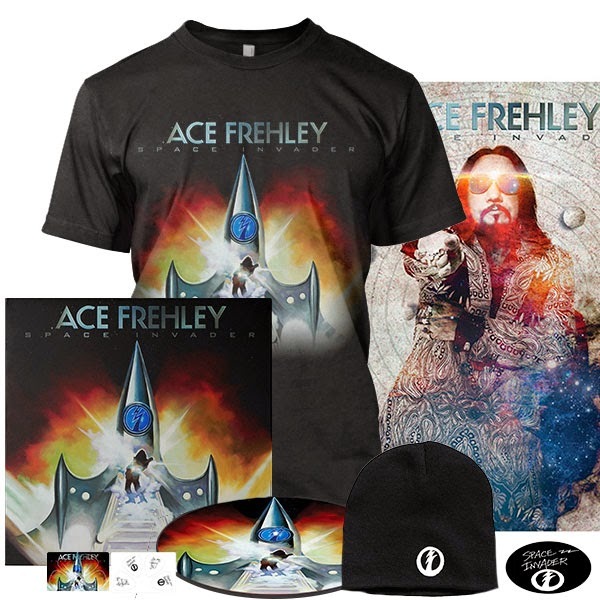 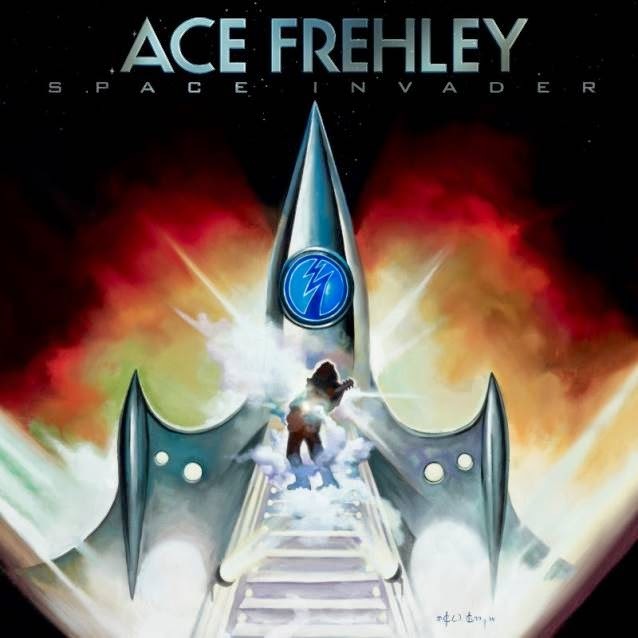 Sample Of Ace Frehley's Cover Of "The Joker" From "Space Invader"
Here's a short sample of Ace Frehley covering the song "The Joker" by the Steve Miller Band from Ace's forthcoming album "Space Invader". 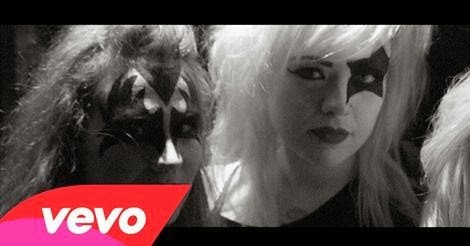 Click HERE to listen to samples of the entire album. 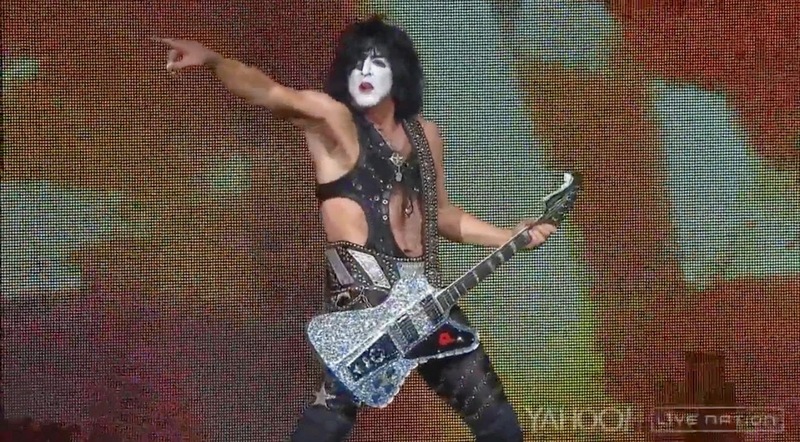 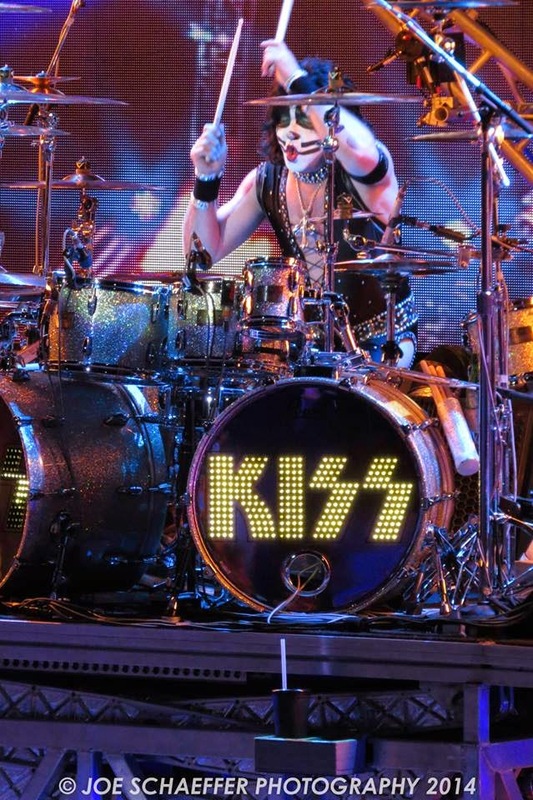 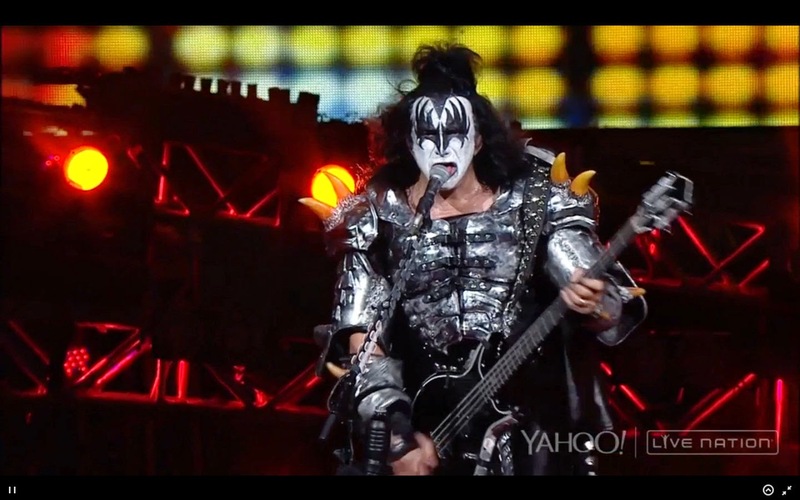 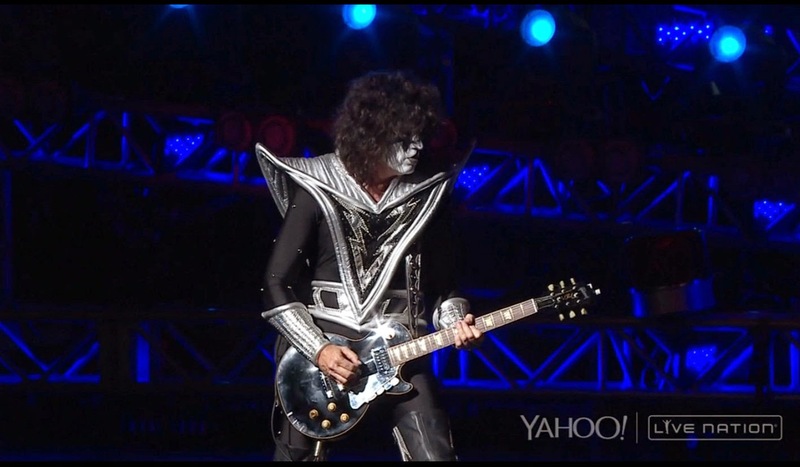 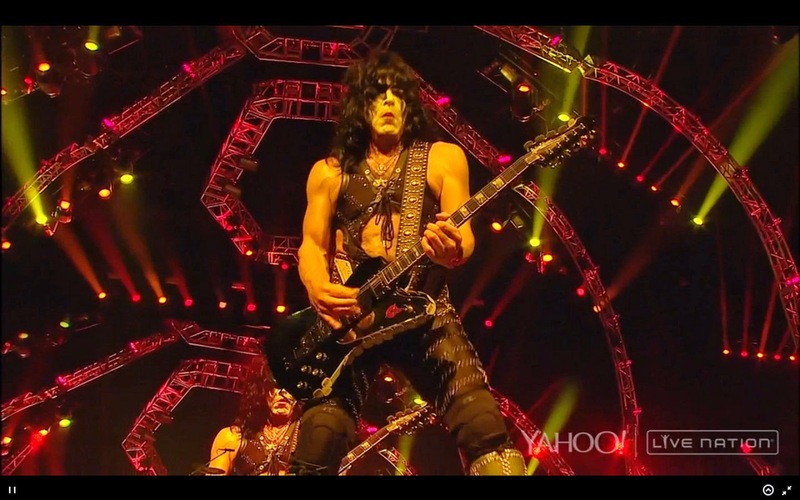 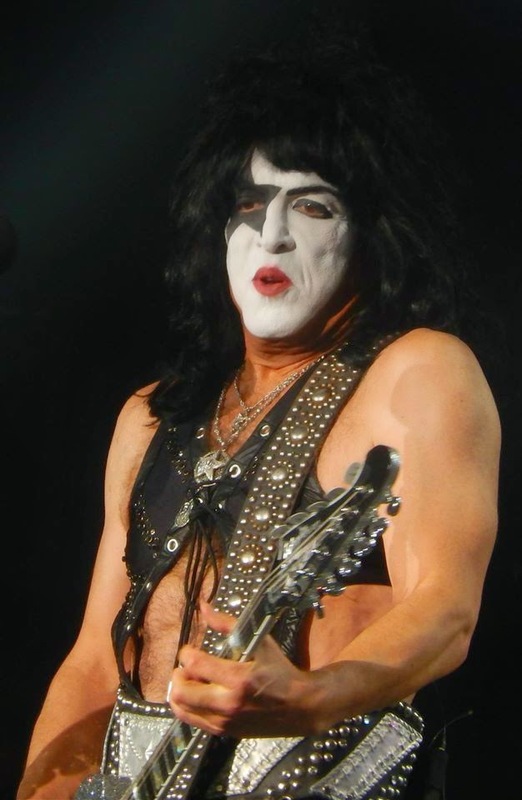 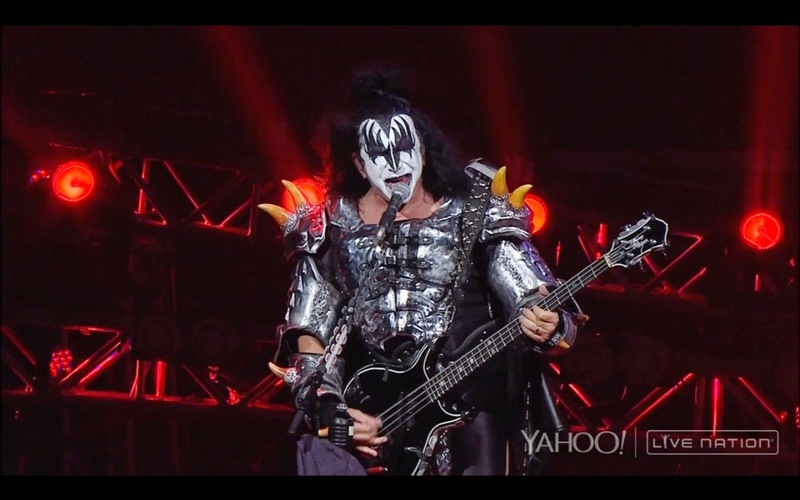 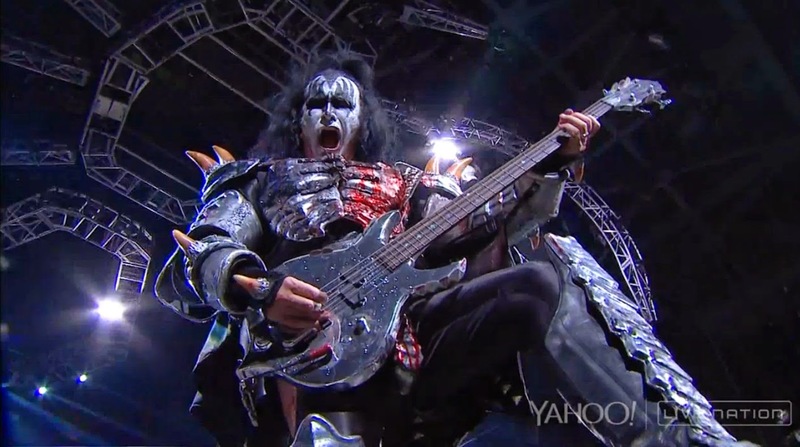 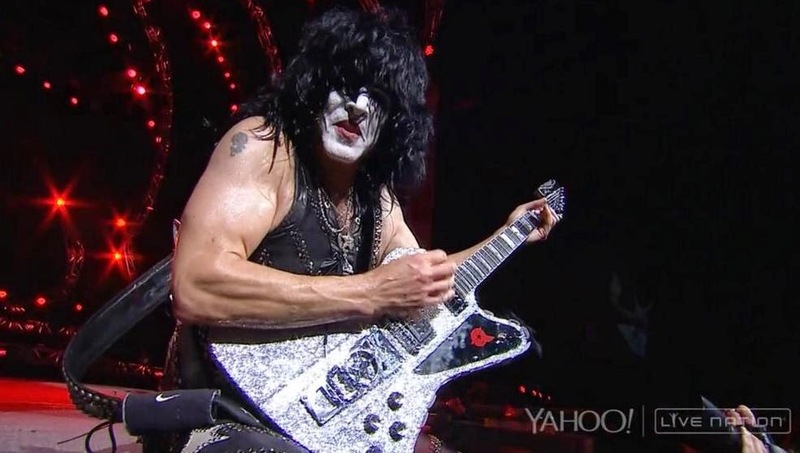 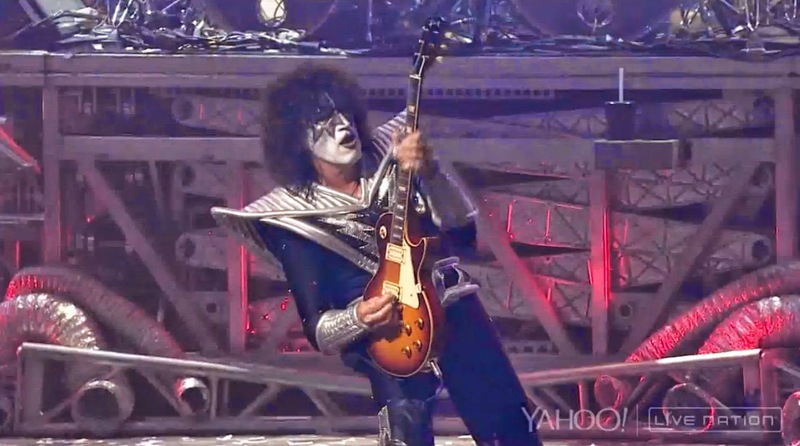 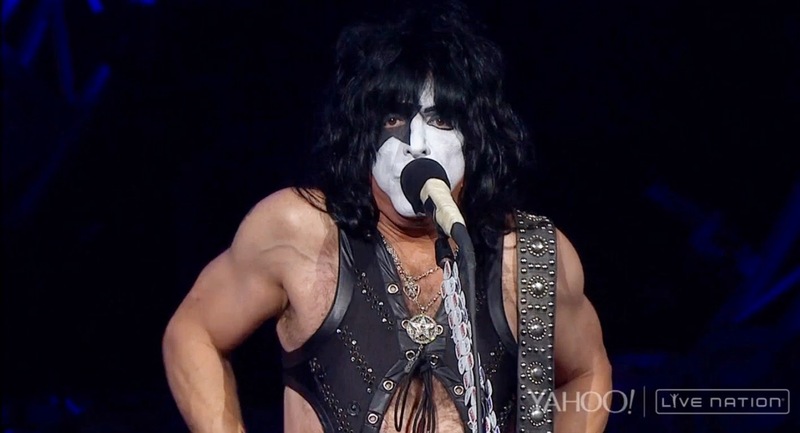 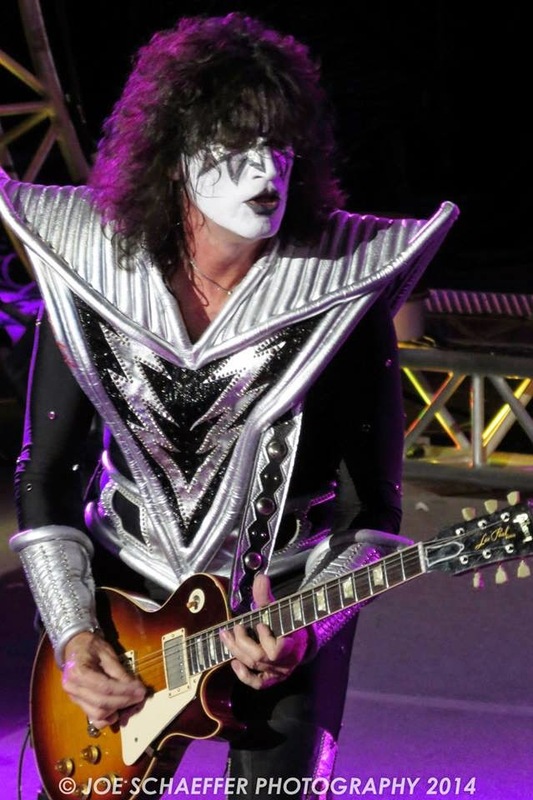 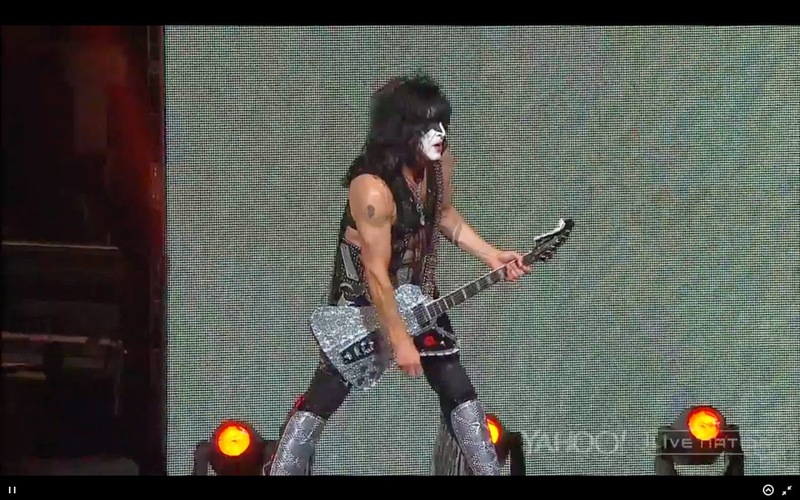 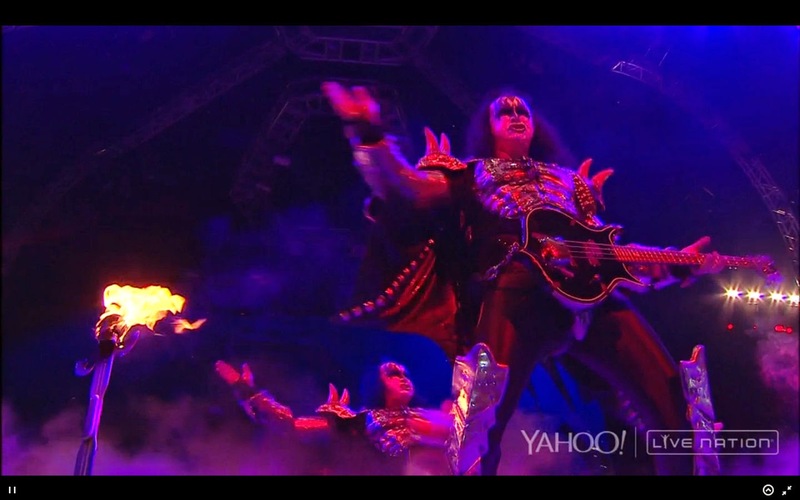 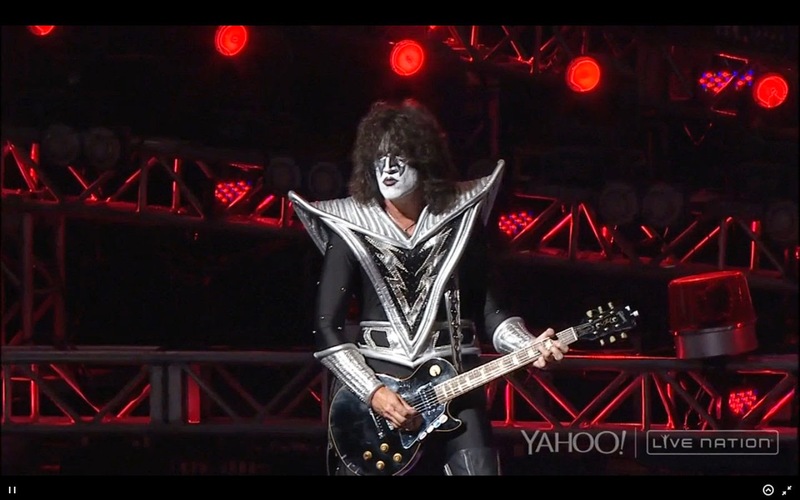 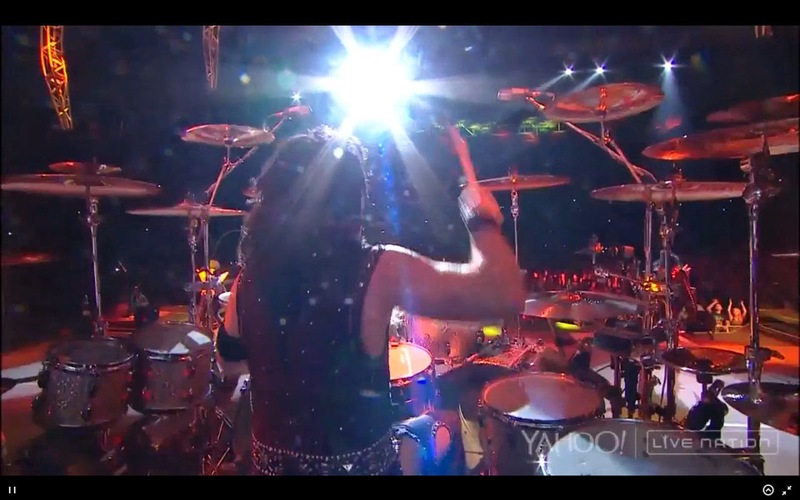 KISS live at PNC Music Pavilion in Charlotte, NC on Saturday, July 19, 2014. 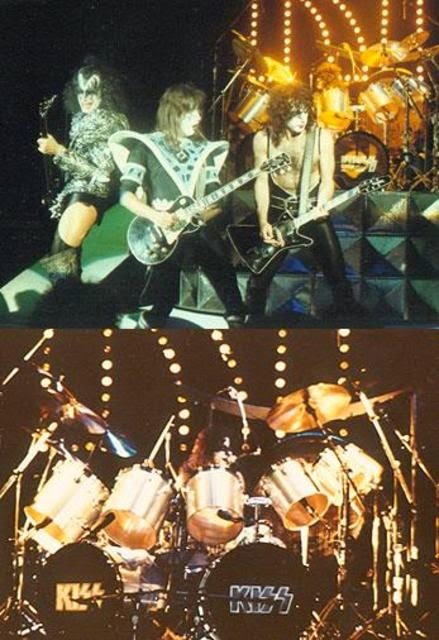 Click on images to see larger images.